You guys! I am so excited for today! 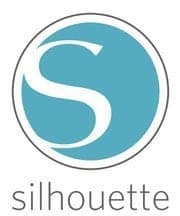 Today I get to collaborate with over 30 other bloggers and Silhouette to be a part of a HUGE Silhouette Giveaway and YOU get the chance to WIN BIG! Woot woot! 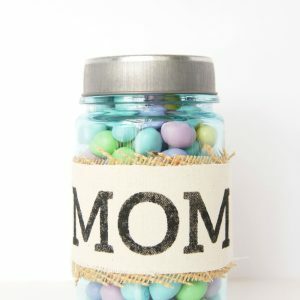 I am a big crafter and DIYer and you all know how much I LOVE my Silhouette CAMEO! In fact, be sure to check out some of my favorite Silhouette projects HERE! I love my CAMEO! So whether you are an avid crafter or if you just love searching Pinterest for fab inspiration, I am sure you have seen some really cool things that the Silhouette can make! If you don’t already own a silhouette, be prepared because this Silhouette giveaway is going to knock your socks off! 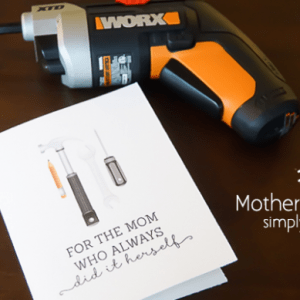 The winner of this silhouette giveaway will get everything they need to do almost any Silhouette project one could imagine. From glass etching, to custom shirts, and vintage signs…this prize package will set you up for a long time! That is right! 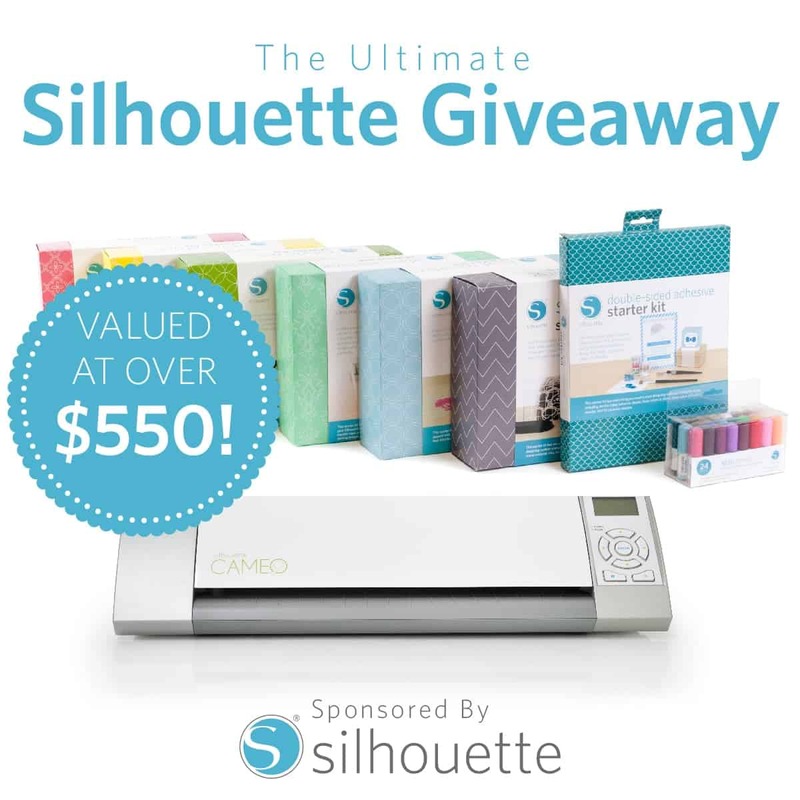 We are giving away a Silhouette CAMEO electronic cutting machine and one of EVERY starter kit that Silhouette makes! This is a killer giveaway! And it is valued at over $550! Plus you get the added benefit of being able to craft your heart out for a very long time! Enter the giveaway by using the Rafflecopter below. And remember if you don’t win, you can still use my promo code HERE to save big on a Silhouette bundle of your choice! 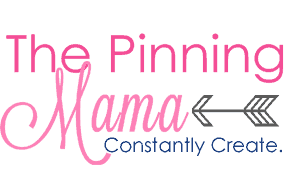 Please note that this giveaway is sponsored by Silhouette and is hosted through The Pinning Mama. Please see their sites for complete terms and conditions.